Building affordable housing in the ruthless real estate market of New York City isn’t a pipe dream, at least for Rick Gropper. The co-principal of Camber Property Group has kept momentum on building and renovating affordable housing throughout the city since the companyʼs founding in 2016. To get his start, Gropper went to Columbia University for a graduate degree in real estate development in 2007. Unfortunately, he graduated just as the 2008 financial crisis was taking a devastating toll on the real estate world. With the market in terrible shape and full-time jobs scarce, he interned at L+M Development to get his foot in the door. It proved successful as he ultimately got hired and worked his way up to become the development director at the company, where he was responsible for the acquisition and preservation of L+M’s New York City building stock. His career at L+M gave him a wealth of experience working on more than 5,000 units of housing and over $1 billion in capital. But a stellar track record at L+M wasn’t enough and Gropper wanted something for himself. With that mindset, he joined forces with his now business partner, Andrew Moelis, to create Camber Property Group in 2016, to focus on both affordable housing and market-rate development. Since then, the company has nestled itself into the niche of pursuing multi-family affordable housing in innovative ways. “There’s a real demand for affordable housing in New York City and for developers who can work creatively to address a very small part of the city’s ongoing affordability crisis,” Gropper said. Camber got its start working on a market-rate new construction project at 64 East 1st Street on the Lower East Side with six units between approximately 15,000 s/f of space. 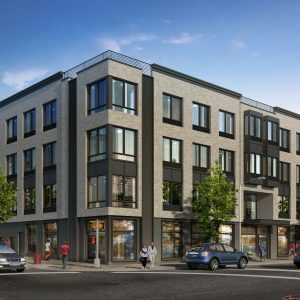 But they quickly transitioned and diversified their portfolio by taking on a larger mixed-income new construction project at 18-81 Starr Street in Ridgewood, Queens for 130 units through more than 130,000 s/f. Gropper said their quick start attracted the attention of other landlords and property owners who were interested in affordable housing options. 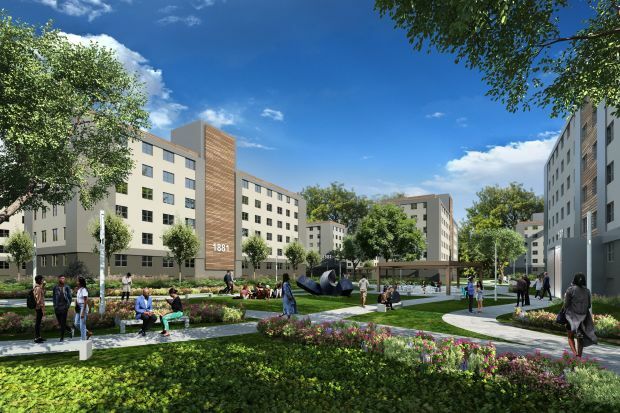 “We saw a real opportunity to use our experience and skillset in affordable housing to structure transactions that would be successful for all the parties involved,” Gropper said. Gropper explained that Camber works with all the stakeholders for their projects, including the property owner, local politicians, government agencies. 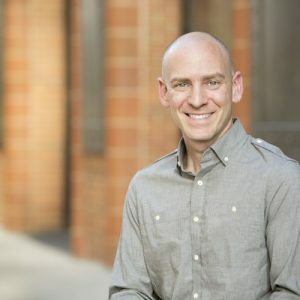 To achieve the same appeal of a market-rate apartment, Gropper and his team have to balance the benefits of tax abatements that are offered to affordable housing builders against the market-rate route where owners typically buyout or use displacement tactics to turn over affordable apartments. “Real estate development is really a long set of problems that someone is trying to solve and one of those problems in New York City is how can we create additional housing to allow people at all different income levels to all exist in the same place,” Gropper explained. Their processes require tons of research into the available tax abatement options from local government, a lot of communicating between the owner and the community, and truly figuring out what a neighborhood wants. “The work that we do is definitely more complicated and time-consuming and it also involves building consensus around the stakeholders,” Gropper said. So far, the efforts have paid off for both the city and Gropper. Camber is pursuing several ground-up development projects in locations from Brooklyn to the Bronx, alongside rehabilitation projects where they gut-renovate existing buildings to ensure they can stay affordable for longer. Camber recently organized a deal with NYCHA where they, alongside L+M Development, will take over managing NYCHA’s Baychester (rendering top) and Murphy houses in the Bronx. In the arrangement, the developers will renovate the buildings and keep the apartments affordable, while NYCHA maintains ownerships of the properties. “NYCHA is doing more and more of that, where they transfer the management and the day-to-day to a private developer, but they stay involved as an oversight agency to make sure the buildings stay affordable,” Gropper said of the partnership. While Camber is well-versed in how to operate and arrange affordable housing deals, Gropper said that sometimes the market-rate deals can be much easier. The rewarding aspect of creating an affordable or mixed-income building in a community that needs it is worth it for Gropper. Despite the work that goes into creating affordable housing, he said the value comes from the lasting effect of a project that can benefit the community and the city as a whole.